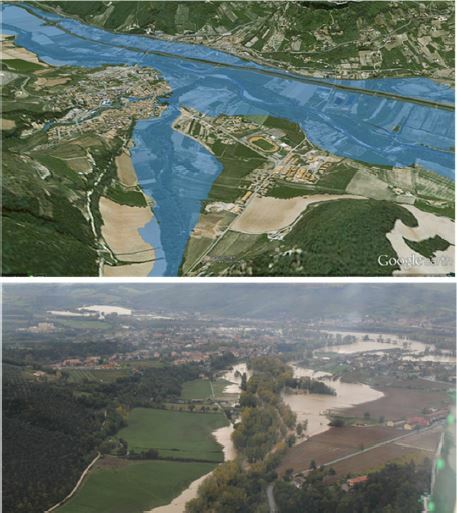 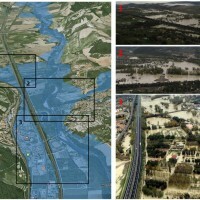 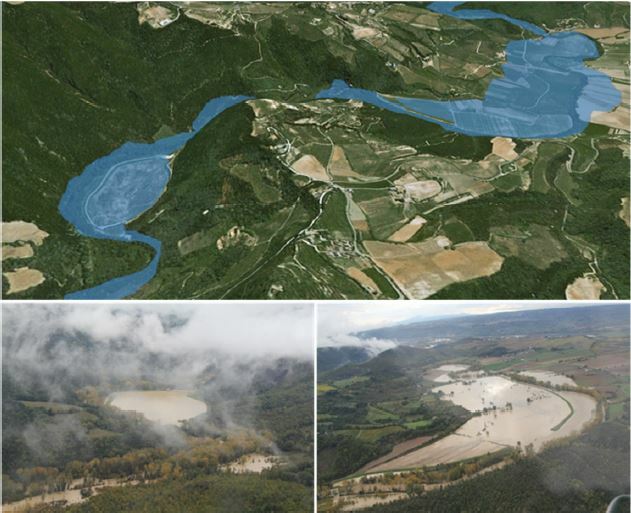 The service is based on a procedure consisting of four main steps: the analysis of hydro-meteorological data for the reconstruction of flood event in terms of precipitations and saturation conditions of the soils; assessment of the hydrological response of the basin; runoff estimation in each hydrometric site of interest; flooded areas delineation and comparison with in-situ surveys. 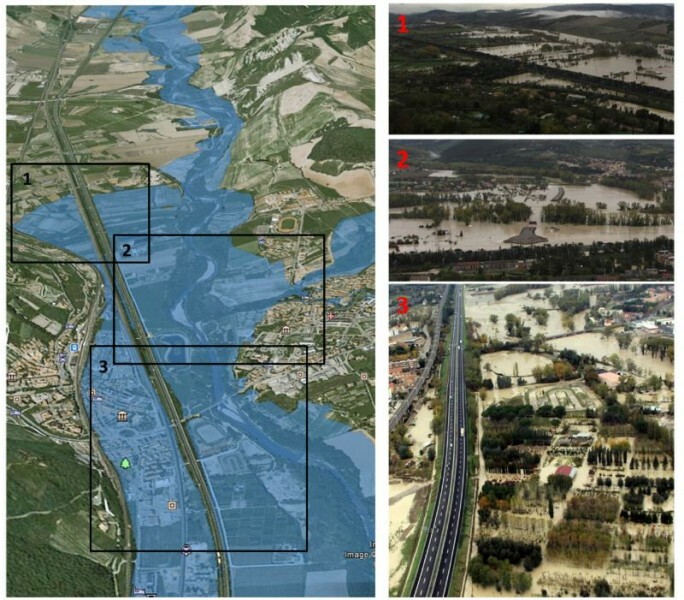 Local Civil Protection authorities, National Department of Civil Protection to address the management of flood events through the understanding of the phenomena causing the inundation. 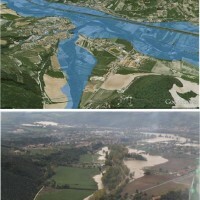 Local administration authorities in charge of territory management and planning for the economic evaluation of the damage. 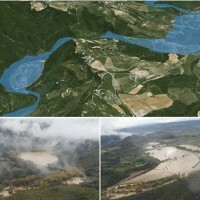 Bodies responsible for land reclamation, soil conservation, territory and environment protection, water resources management interested in understanding the main causes of flooding events and environmental protection works to be planned after the event.